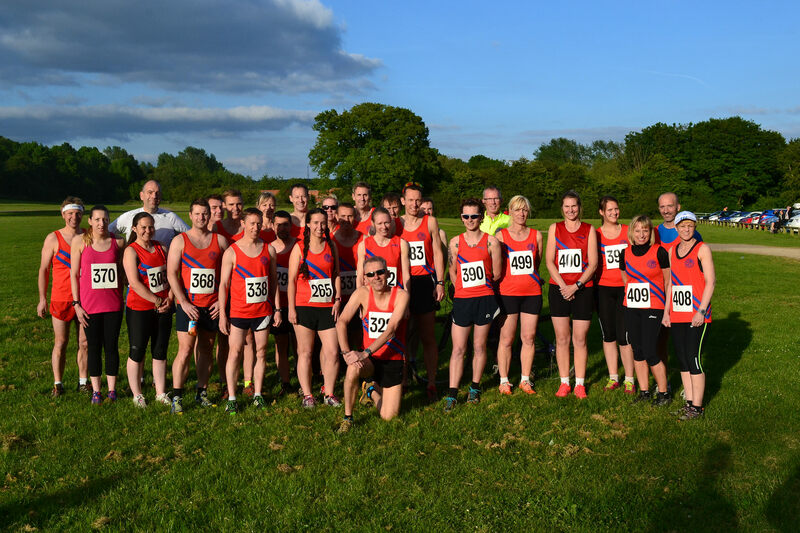 The second of the midweek races was at Arrow Valley Park, Redditch on Wednesday 10 June 2015. It was a hot day to run, and the dry weather made for hard conditions underfoot. 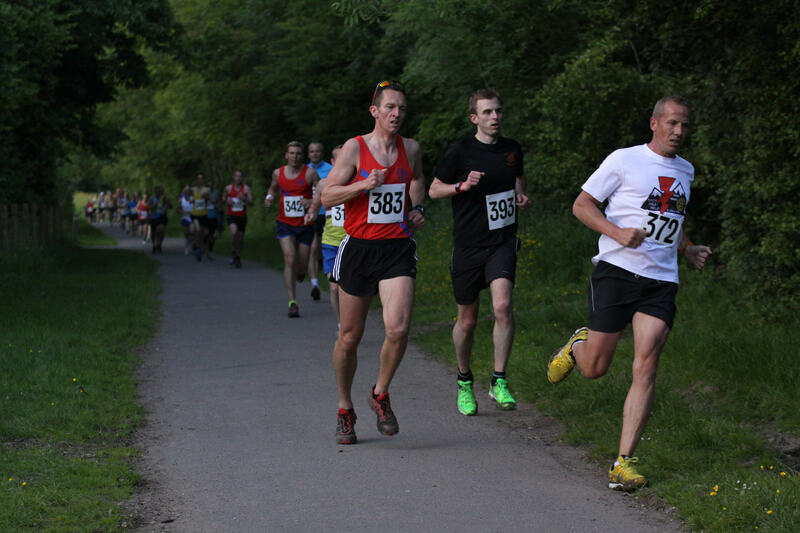 There were 156 finishers which is a record for this race, including 26 B&R athletes.